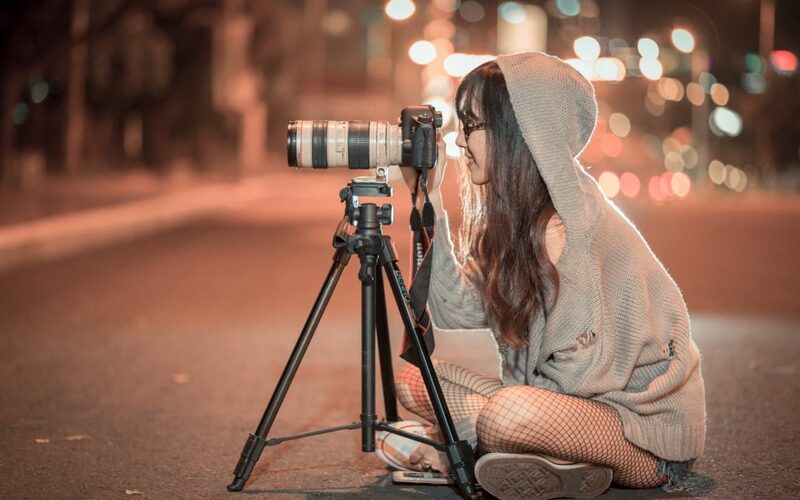 Wonder How Tripods Help You Take Better Snaps ! 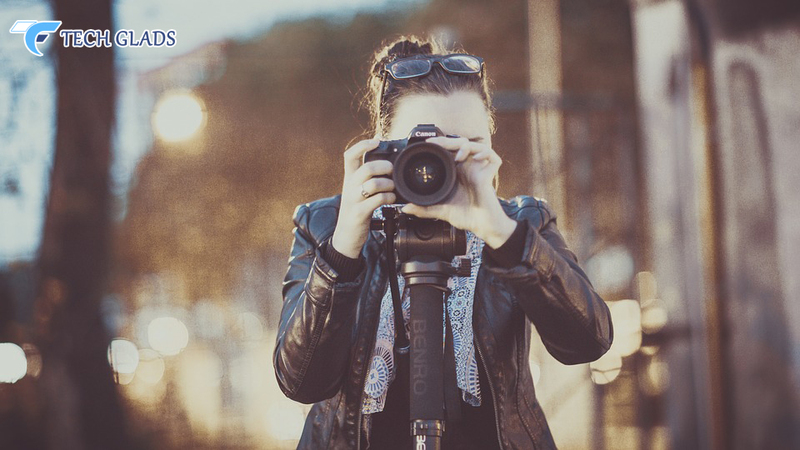 As a professional photographer, you should learn to use the tripod in the best possible way to get the better snaps of the subject. Tripods will help you to capture the image without any shake or blur. 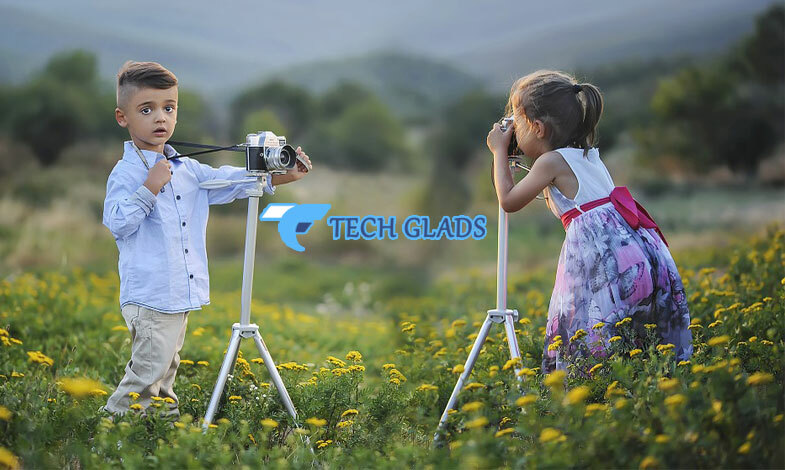 It helps you to take stills in the perfect angles and also the main advantage is that you need not hold the camera all time, just you can place it on the tripod and capture images in a relaxed manner. How To Master The Field Of Photography?